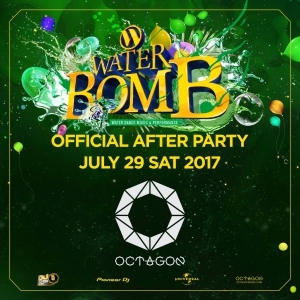 WATERBOMOB 2017 After-Party at Club Octagon! Radiate youthfulness over powerful beats! 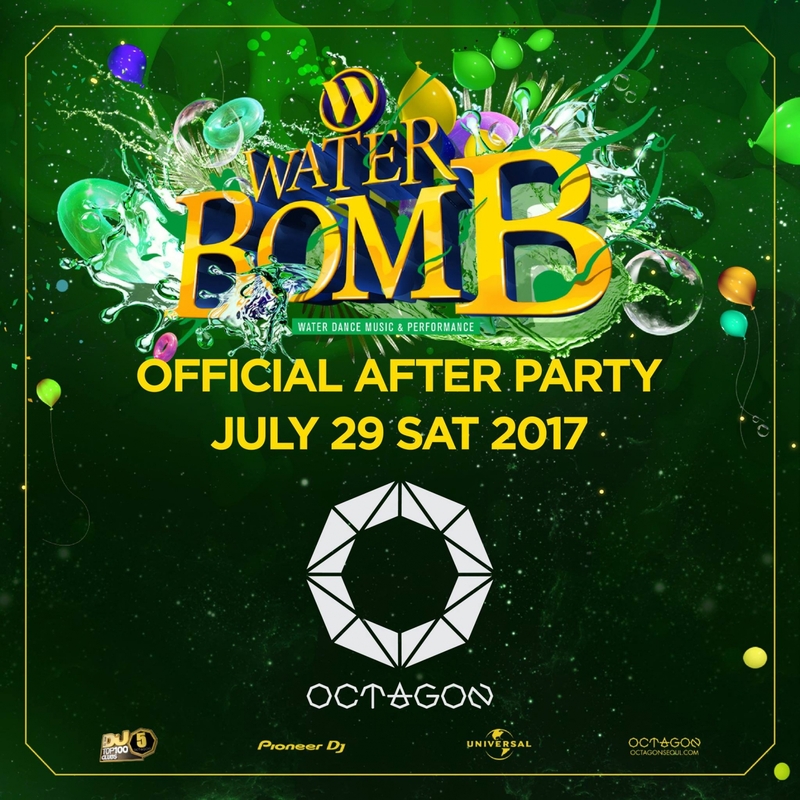 Free entry with a wrist banding of WATERBOMB 2017 until 01:00!